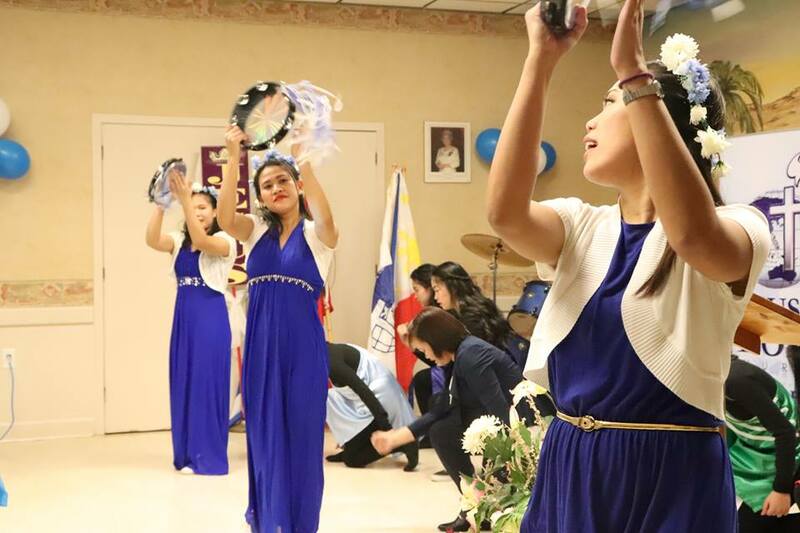 JIL Maritime Provinces celebrates their anniversaries! 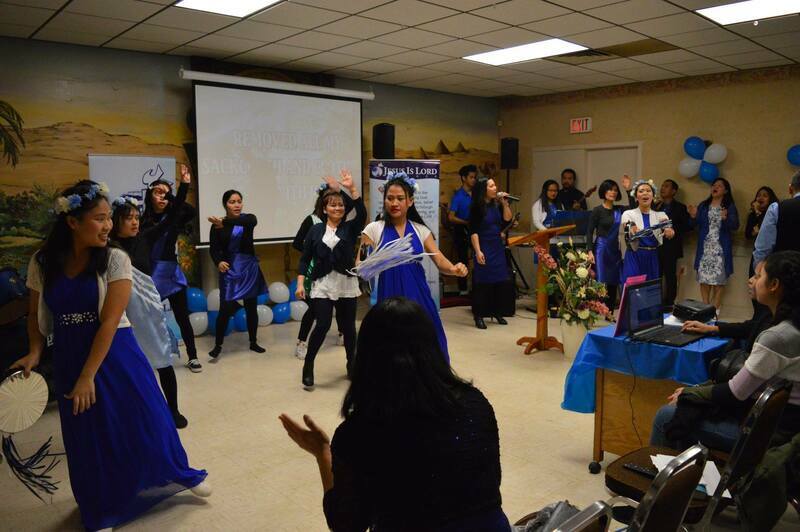 Last weekend, our two JIL Churches in the Maritime Provinces of Canada celebrated their anniversaries! 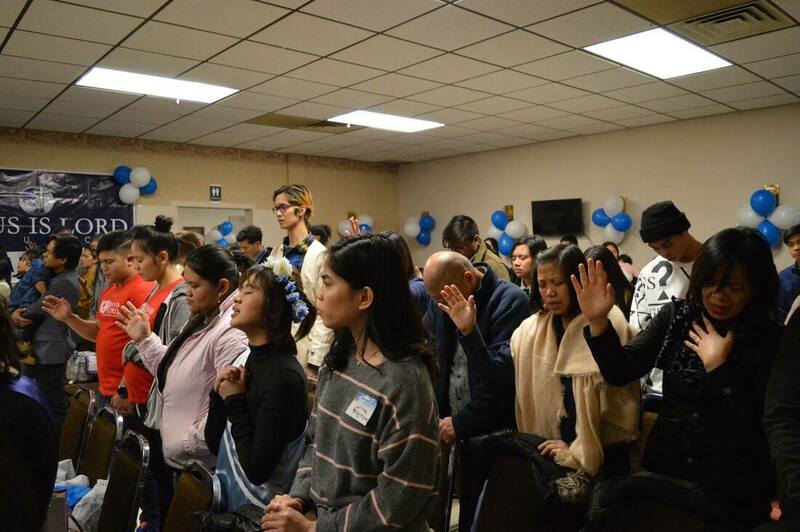 The weekend started with JIL New Brunswick celebrating its 1st anniversary on Saturday, March 30! This event was graced with 116 people, and 20 first-timers. 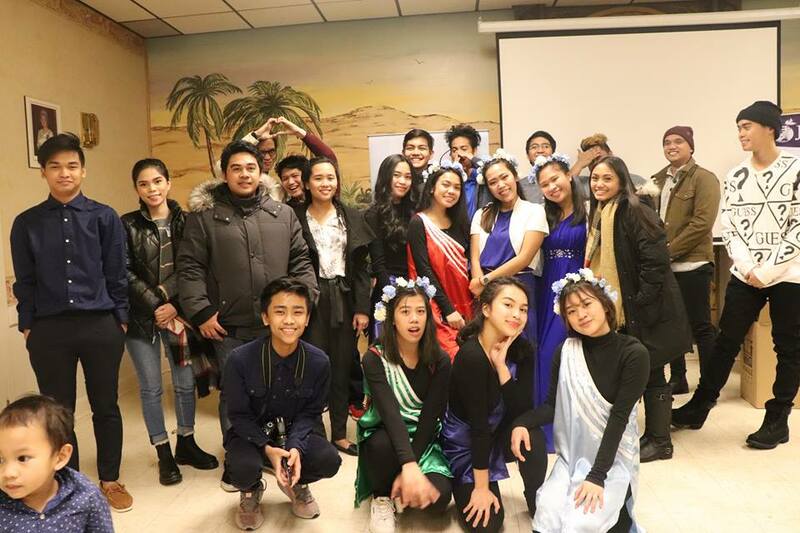 Present at the event was the Mayor of Moncton, Dawn Arnold, who acknowledged the contributions and the growth of the Filipino community in New Brunswick. 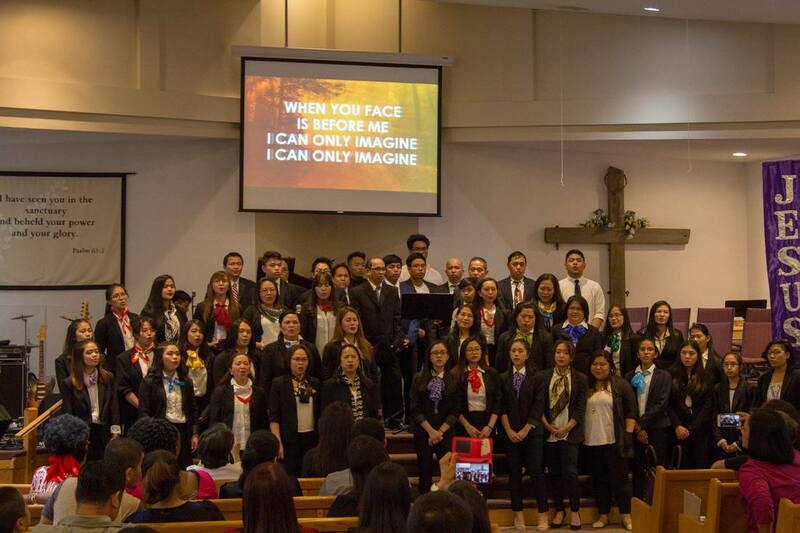 In fact, this coming year, Canada is bringing in thousands of Filipino immigrants. 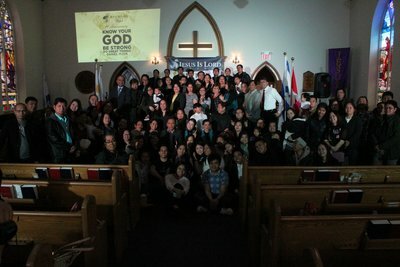 The JIL Church is ready to be a lighthouse and a blessing to the thousands of Filipino families being welcomed to New Brunswick. 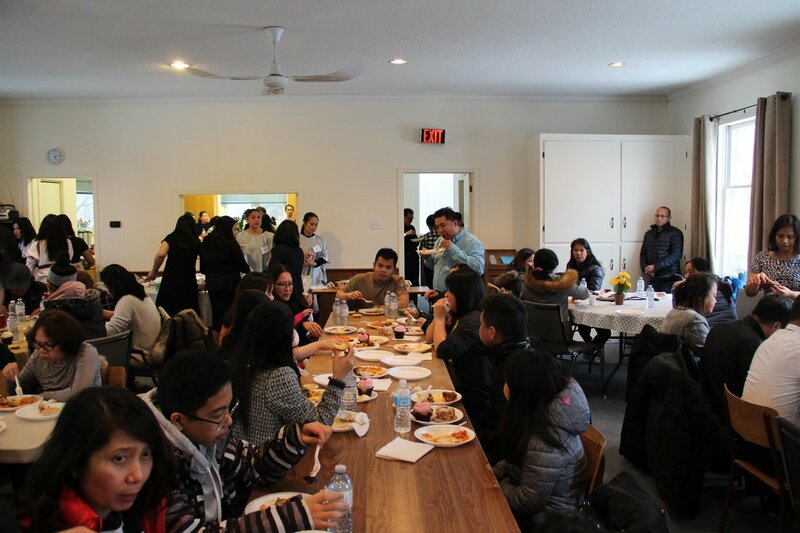 JIL Nova Scotia also celebrated its 2nd anniversary on Sunday, March 31, with an attendance of 137 people, including 13 first-timers. 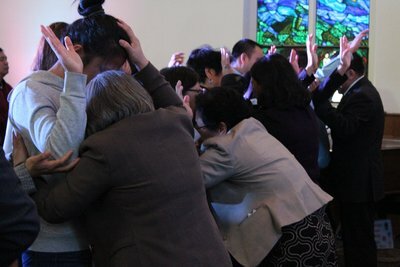 Throughout its two years, JIL Nova Scotia has witnessed many give their life to Christ and many go back to serving God. At both glorious events, Ptr. 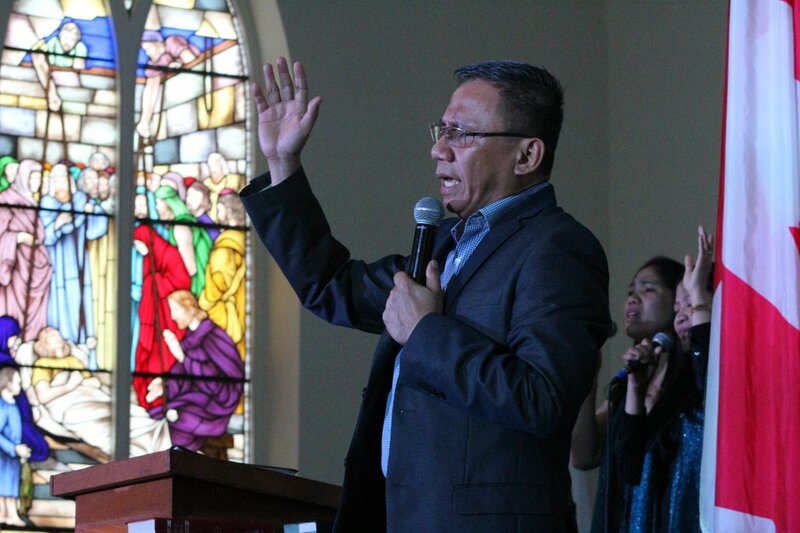 Bong Gonzales, JIL Director for International Operations - Americas, preached the the Word of God with our 2019 declaration, "Proclaiming Jesus is Lord!" 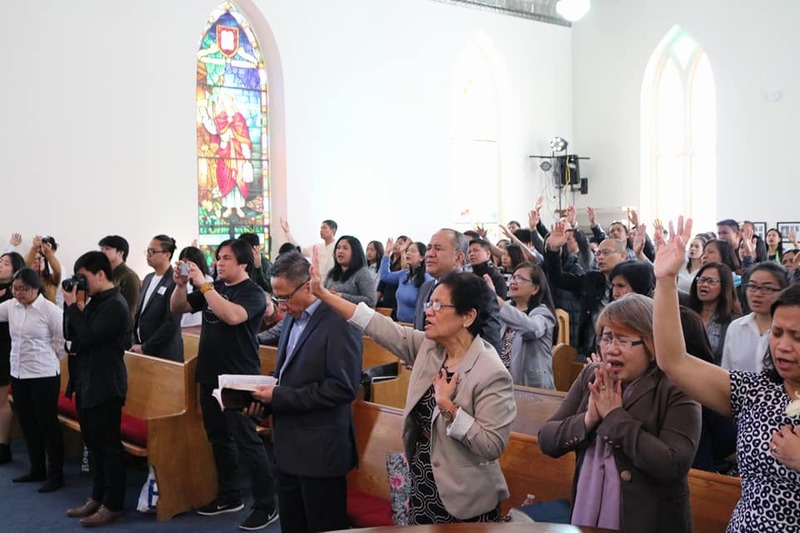 As families all throughout different cities in New Brunswick, Nova Scotia, Newfoundland and Labrador, and Prince Edward Island have been calling the JIL Church to start Bible Studies in their homes, and as many Filipinos will be immigrating to these towns and cities in the upcoming years, we can truly say that God is doing something great in the Maritime Provinces of Canada! For more info on JIL Halifax, Nova Scotia, click here. For more info on JIL Moncton, New Brunswick, click here. 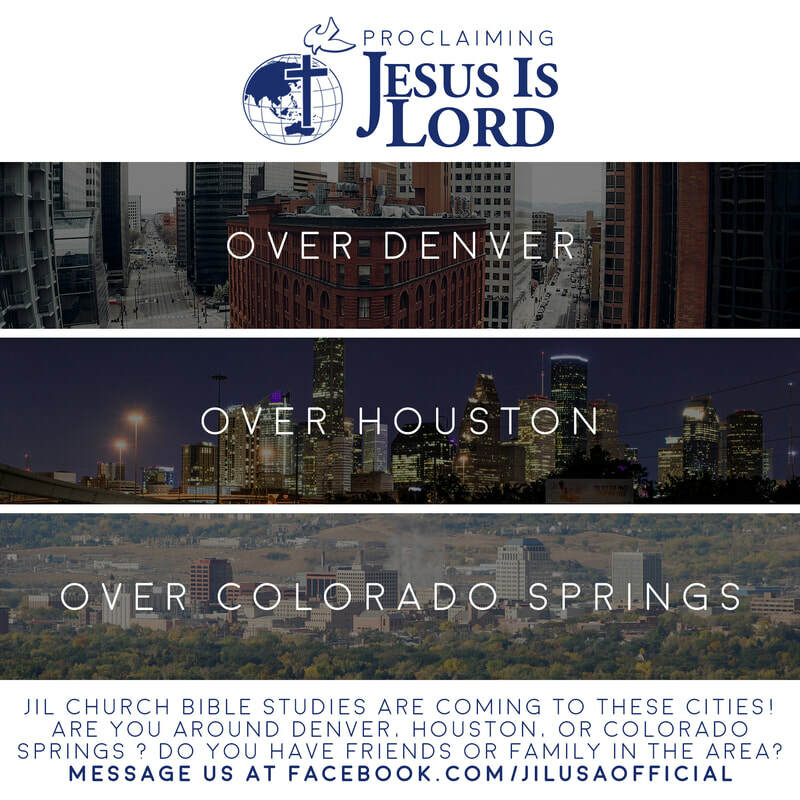 Want to start a JIL Bible Study in your area? Please message us by clicking here. 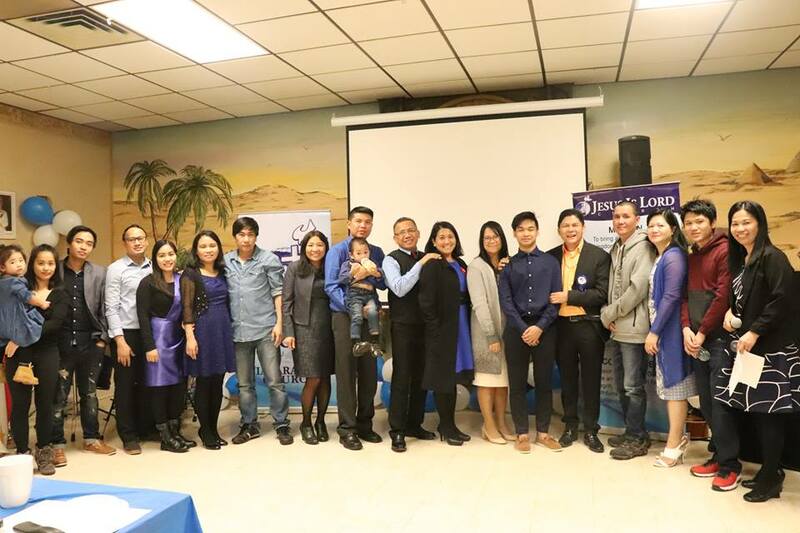 JIL Church is expanding in USA! Do you live in one of these areas? Have family or friends in the area? Let them know that JIL Church is coming there soon! Please get in contact with us by messaging us here, or on Facebook by clicking here. Truly, Jesus is Lord over the United States! 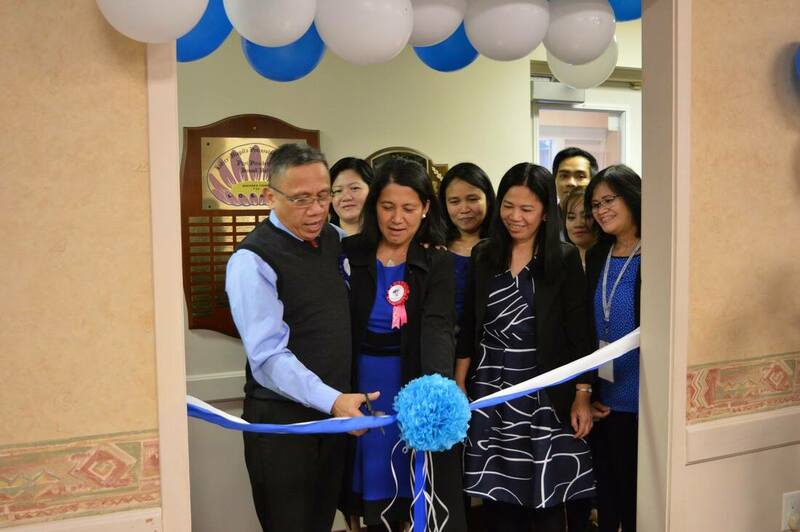 JIL Niagara Falls is now open! 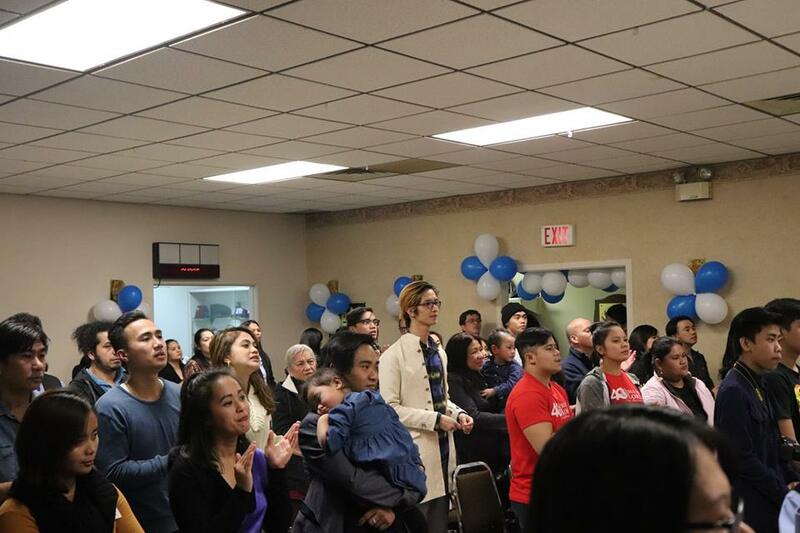 What a great start to 2019, with the official launching of JIL Church Niagara Falls! 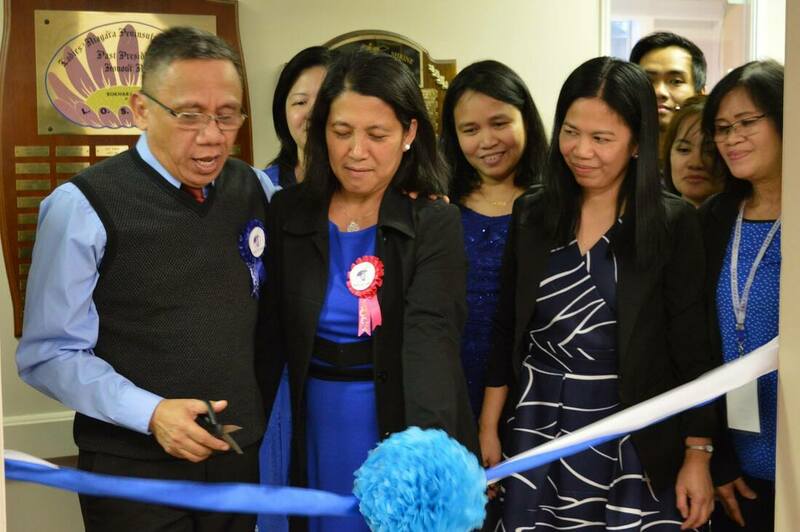 JIL Niagara Falls was officiated on January 20, by Rev. Bong Gonzales, JIL Director for International Operations - Americas. The occasion was also graced with the presence of Ptr. 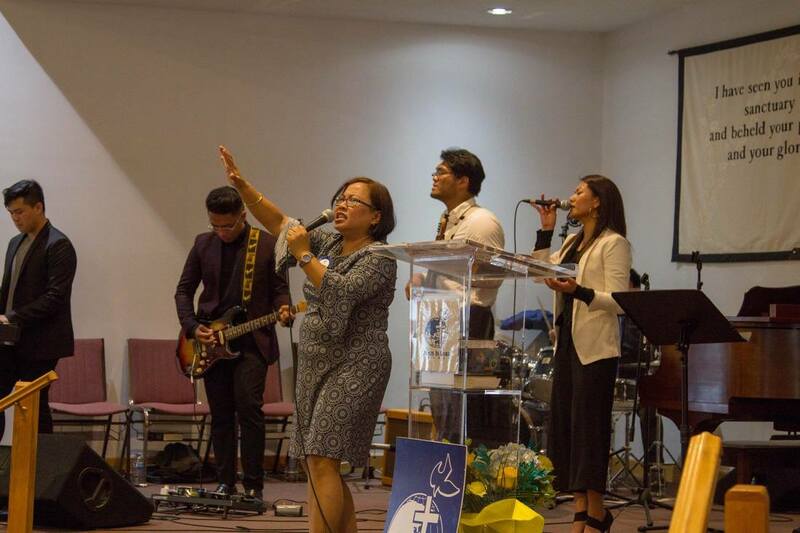 Rose Gonzales, JIL Canada East Admin, and Ptr. 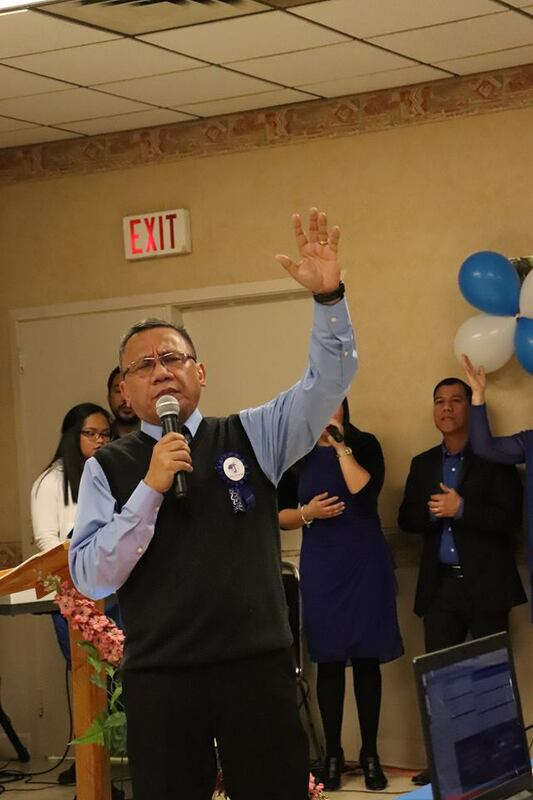 Remy Quintia, JIL Canada East Region 2B Area 2 Pastor. 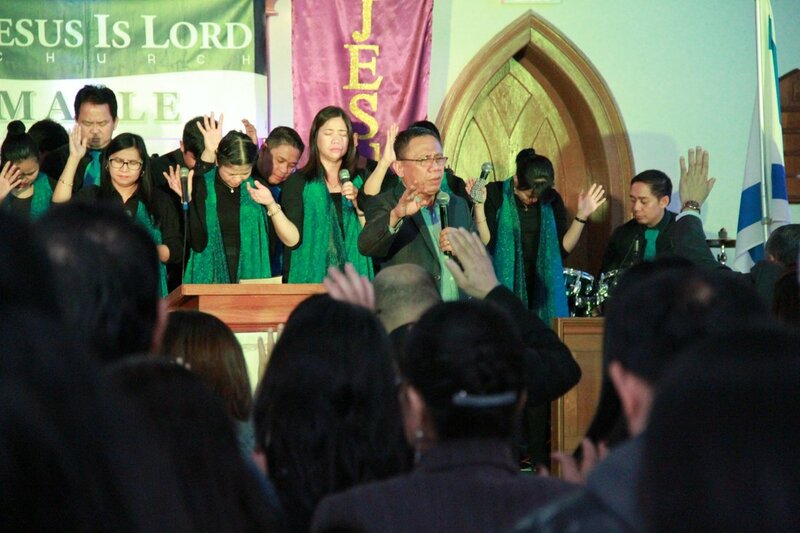 Not even the snowstorm and -15°C weather could stop JIL people from attending the glorious event. Guests came from as far as Toronto, with 118 people in attendance, including 6 first timers from the Niagara Falls area. The church plant is a fruit of faithful workers from JIL St. Catharines, lead by Ptr. Tess Sotto. Known as a natural wonder of the world, the City of Niagara Falls welcomes about 12 million visitors a year.ⁱ The church venue is just a 5 minute drive, or a 30 minute walk from the infamous falls itself. Truly, God has something great in store for the City of Niagara Falls! 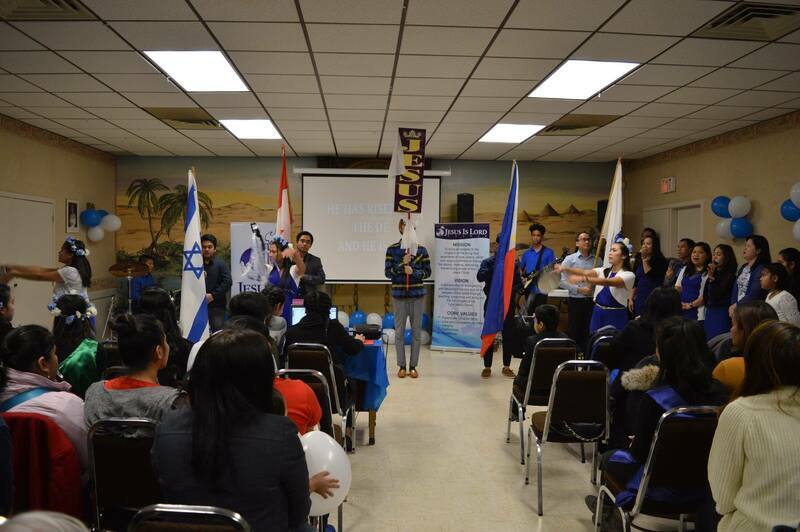 At the end of each year, JIL Canada East holds its WIN Summit and a 3 Day Corporate Prayer and Fasting. This event has two purposes: (1) to thank God for what He has done during the year, and (2) to seek Him for our plans and directions in the upcoming year. The Warrior Intercessors Network is the prayer ministry of the JIL Church. This year's Summit was held in two batches. From November 24-25, batch 1 of the WIN Summit was held in Niagara Falls with 439 delegates from around the Greater Toronto Area and Western Ontario. The much awaited event even drew a member from JIL Aruba, representing and praying for her church and nation. 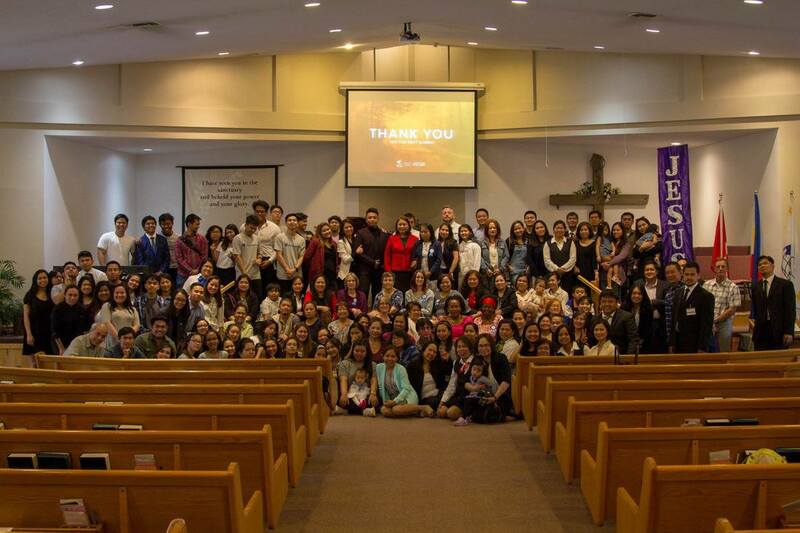 Batch 2 of the Summit was held on December 1-2 in Montebello, Quebec, with over 90 delegates from JIL Churches in Ottawa, Quebec, New Brunswick, and Nova Scotia. The theme this year was "Breaking The Fallow Ground" based on Hosea 10:12 and Jeremiah 4:3. - deliverance and inner healing from oppression. Truly, the God we serve is alive and is still working today! "Do not rob yourself of your best future because you sacrificed your vision. That's why the Bible says to 'guard your heart.'" "Our master is so good that He never sends us empty handed. He has prepared us transformed us, empowered with his likeness and power." "Dapat alalahanin ang first love natin sa Panginoon. (We should remember our first love with the Lord). True love will bring commitment, obedience, understanding, humility." "If we are sure of the first coming of Jesus Christ, we must be 8 times more sure of His second coming." "Jesus is our great example of total surrender." "Indeed, God speaks to His people. Treasure the voice of God." “Realize and understand how much God loves you. In order to go back to your first love, remember what God has done for you." 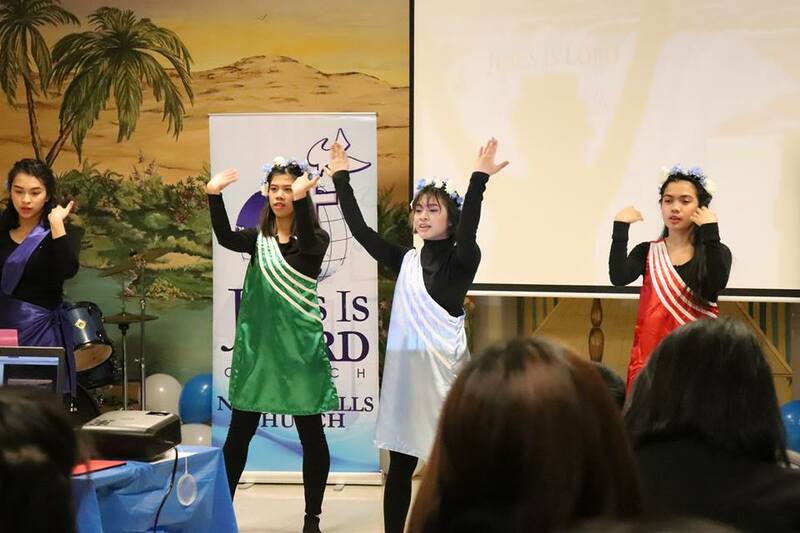 JIL Toronto VBS 2018: Hero Central! From July 16-20, 2018, over 150 children and 80 volunteers were at Vacation Bible School 2018: Hero Central! Based on Psalm 34:14, our kids learned to "seek peace, do good, and go after it!" 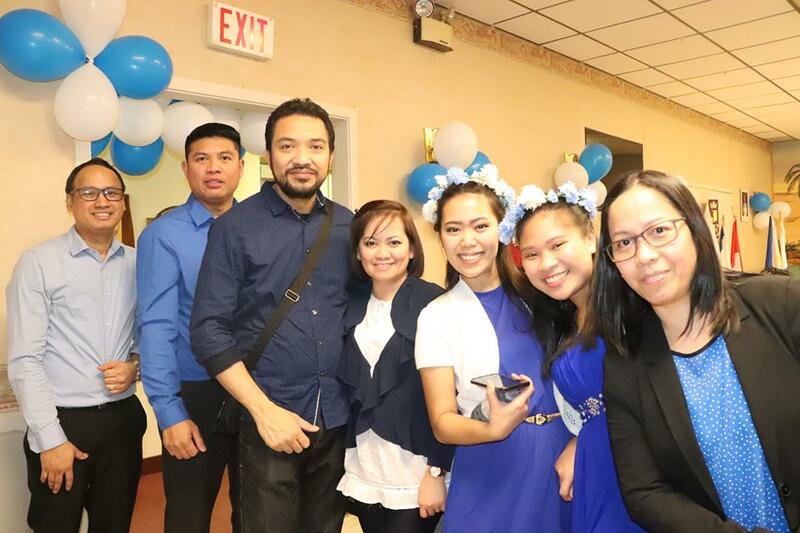 VBS 2018 concluded with a Hero Central: The Concert on July 21 at JIL Cornerstone Toronto! Enter his gates with thanksgiving, and his courts with praise! Give thanks to him; bless his name! For the Lord is good; his steadfast love endures forever, and his faithfulness to all generations. Our hearts will never stop singing of gratitude, our lips will never cease to bless His Holy name because, the One True God never stops showing His never-ending faithfulness; and it has definitely been evident in Canada’s National Capital. 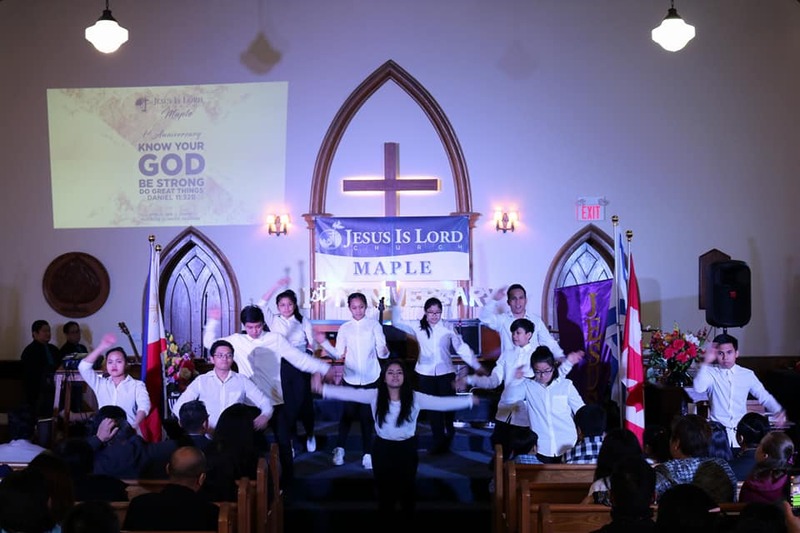 June 9, 2018 marked JIL Ottawa’s 23rd year as a church. What started out in a basement 23 years ago, has now expanded into multiple worship services all spread out in the National Capital Region; and to celebrate, a congregation of over500 souls joined together in unity to acknowledge God’s goodness at Tudor Hall in Ottawa, Ontario. The victorious anniversary started with the raising of the Canadian and Philippine flags as both national anthems; O Canada and Lupang Hinirang were sung. 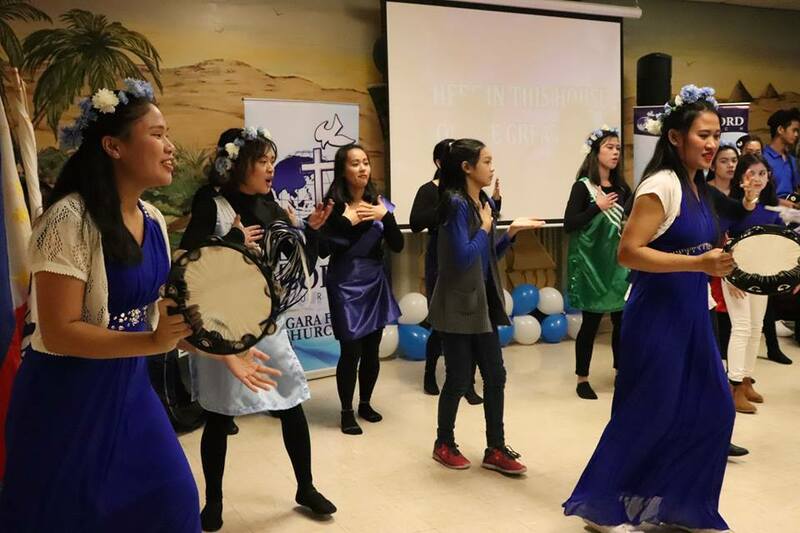 Following that, a powerful pageantry number presented by JIL Ottawa’s Elyondoulos together with Ottawa’s WAN (Worship Arts Network), opened the anniversary celebration. With everyone coming together in one body, the anointed WAN Team, led the whole room into the heart of praise and worship. Love, unity and and joy, saturated the sanctuary as the Spirit of the Living God swept the place with His overwhelming presence. Our very own Director of International Operations of JIL Americas, Rev. Bong Gonzales shared the Word of God, teaching and encouraging each individual that by having a strong biblical foundation (2 Tim. 3:16-17), establishing a faith life (Heb 11:6), using the gifts and talents God has blessed us with (Rom. 12:4-9) and Walking in Christ (Eph 4:1-4) we can all “Be Strong and Do Great Things”. The preaching encouraged each and everyone of us, to continue living our lives with Jesus, as we rely and depend on His Holy Spirit to equip us to complete the things He calls us to accomplish. Following the powerful message, JIL Gatineau and newly established, JIL Orleans presented powerful interpretative presentations. 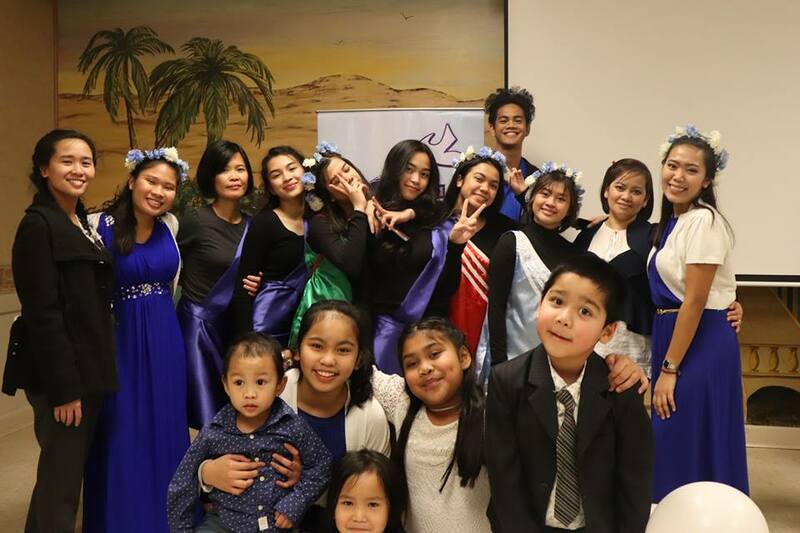 The Children’s Ministry of JIL Ottawa West uplifted the atmosphere bringing a smile to everyone’s face as they offered their own high-energy dance number. 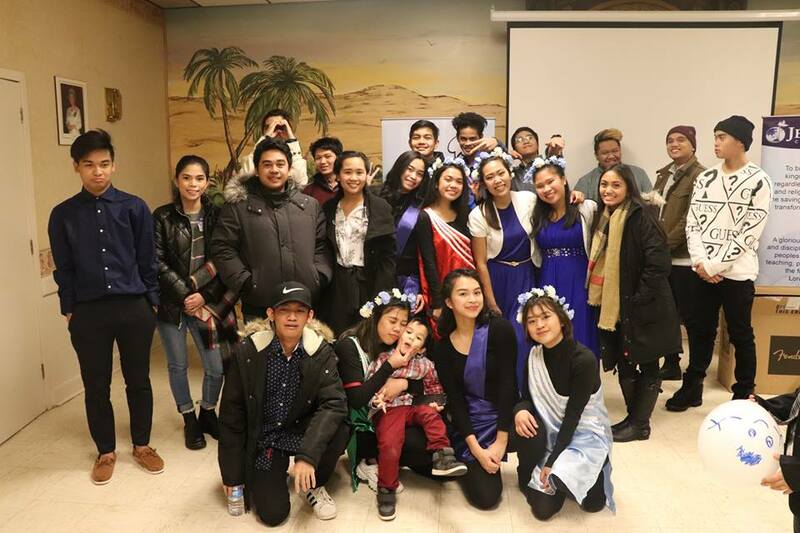 Ottawa’s CYN (Christian Youth for the Nations) Triune also ministry offered a special number that combined contemporary, interpretative and hip-hop all in one performance. 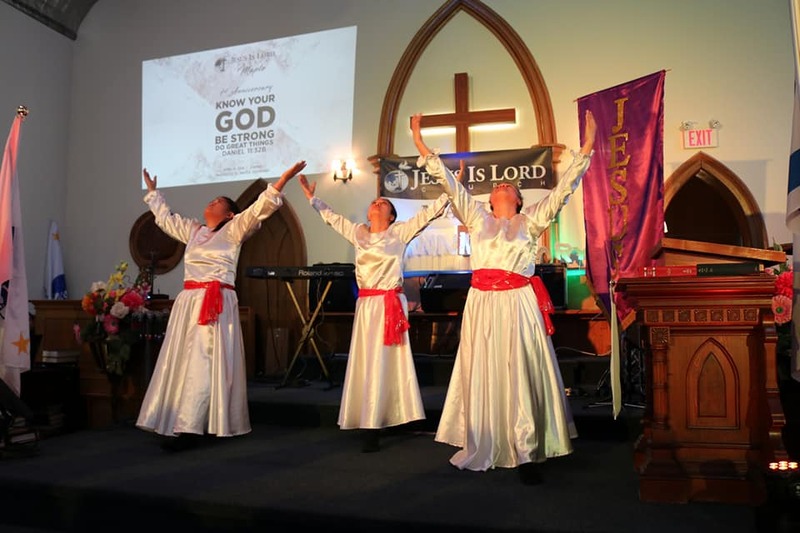 All the presentations, brought joy to everyone in the room, but above all that; the dance numbers exemplified a dynamic offering of worship, adoration and Thanksgiving to our King. We are amazed because time and time again, God proves Himself to be faithful. His unwavering Love never fails and His glory will continue to endure throughout the generations! We are excited to see what else God will establish here in Ottawa, knowing that He directs our steps and what God has established no man can curse. All the glory, honor and praise belongs to God for ever and ever! The church was opened and lead by our anointed JIL Pastors from the city of Ottawa and Gatineau and the sermon was taught by Rev. Mercy Galera, Area 6 pastor - “Every soul is important in the Kingdom of God and His heart is warmed when the lost are found for His glory”- some of the words of wisdom that Pastor Mercy preached to the newly established congregation of Orleans. (See Matthew 18:12–14 & Luke 15:3–7) With this teaching, JIL Orleans sets off on its mission to bring people to the kingdom of God and fulfill the JIL mission and vision laid down by Bro. 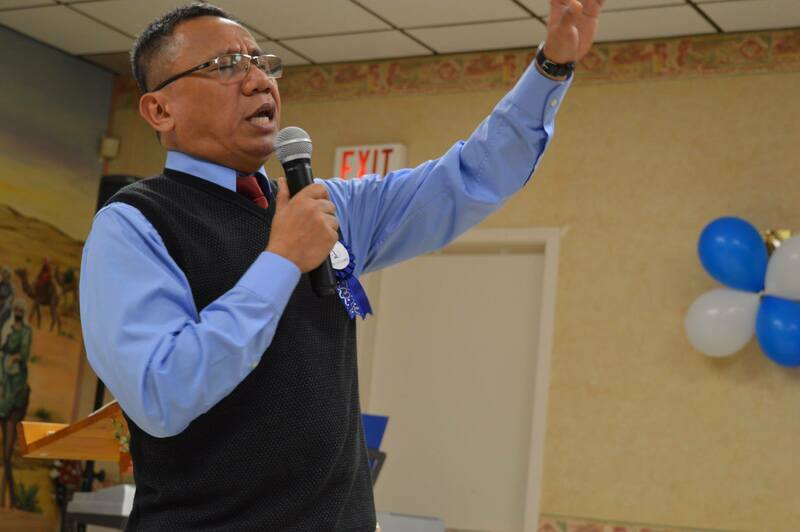 Eddie Villanueva and founded in the very Word of God. After establishing its leaders and unifying its congregation with God’s heart, along with the aid of Rev. 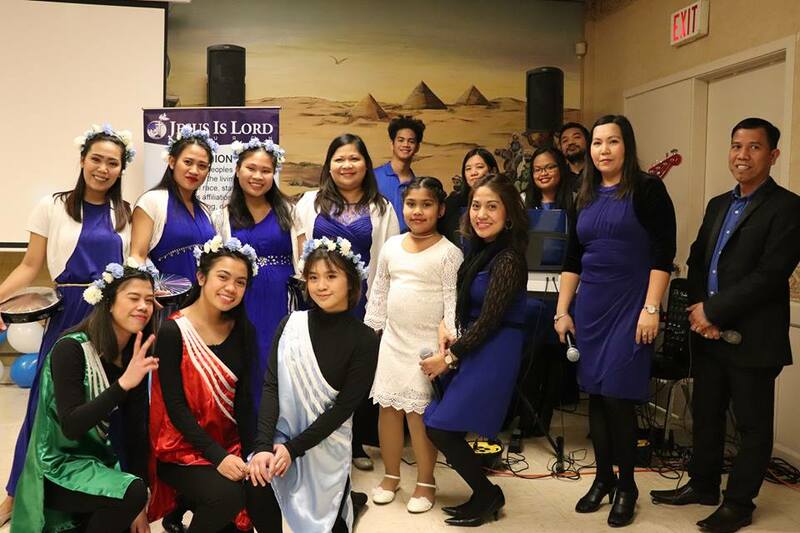 Mercy Galera to guide and counsel them, JIL Orleans is off to a fresh start and is not limiting what God can do through their lives! Jesus is Lord over Orleans, Ottawa! 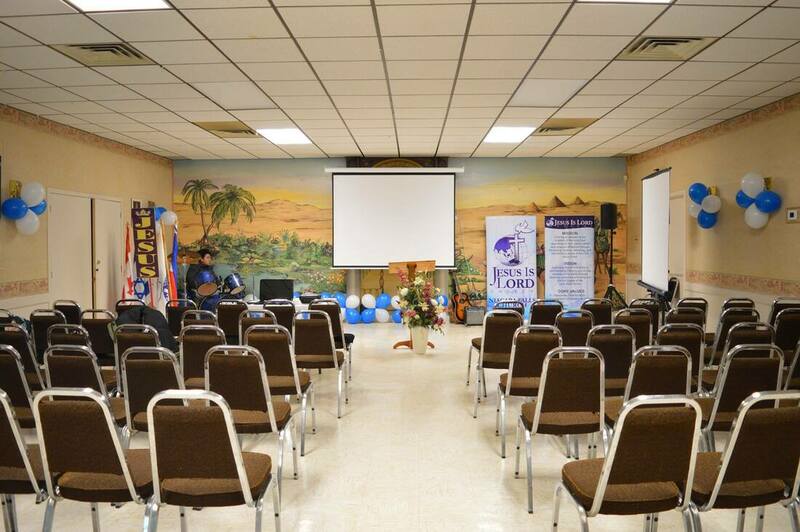 JIL Orleans is located at 1220 Old Tenth Line Road and holds its services at 2:00pm every Sunday. For more info, click here. To find a JIL Church nearest you, click here. 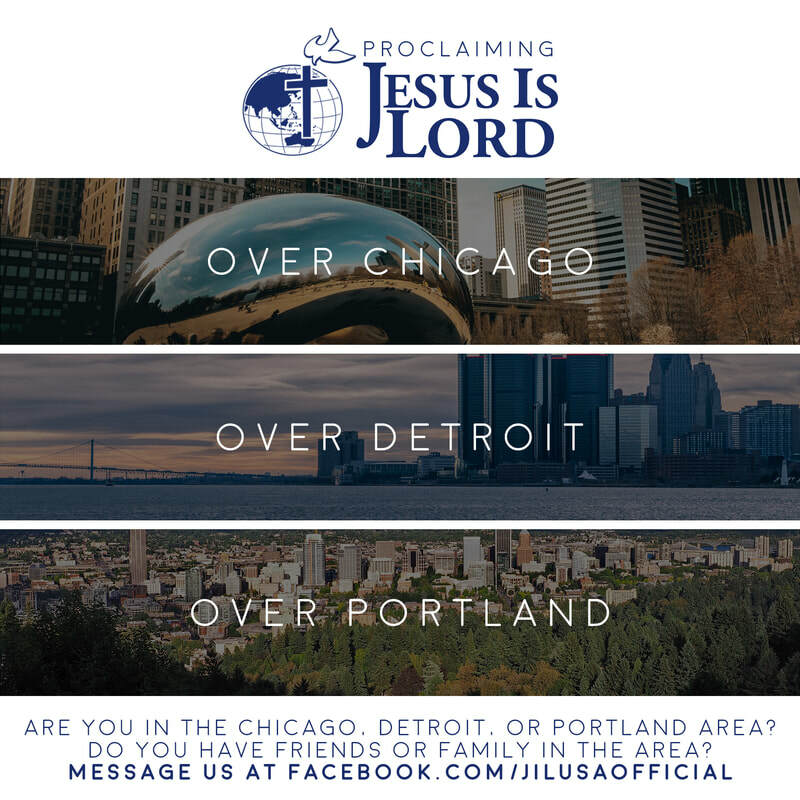 Don't have a JIL Church or Bible Study in your area? Message us here. For more info on the JIL Church and what we believe, click here. 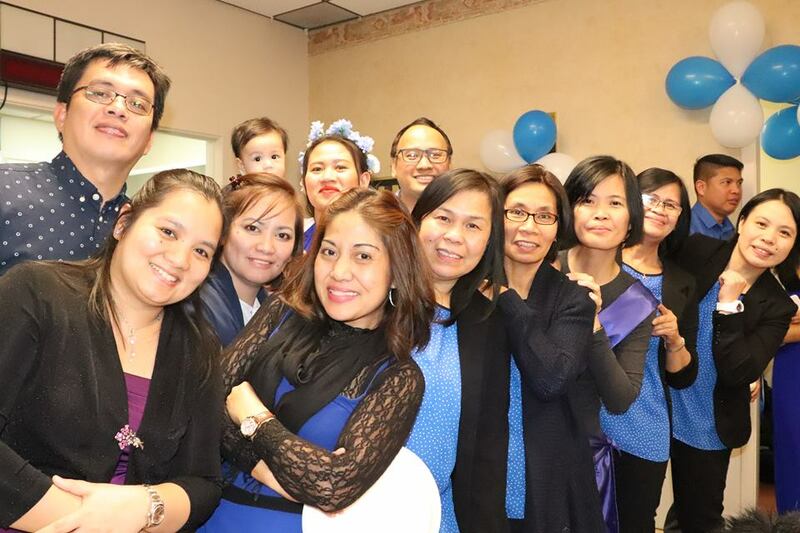 JIL Maple (Vaughan) Celebrates 1 Year! 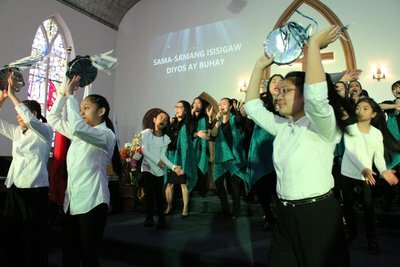 The anniversary was opened with a distinct dance that was sponsored by the CYN (Christian Youth for the Nation) and YAN (Young Adult Network). It showcased the hard work and time that was dedicated in preparation of the big day. Glory to God for the lives of the committed CYN and YAN that came out of their comfort zone to bring forth a dynamic worship unto the Lord! Even the Children’s Ministry offered their own dance rendition resulting to many joyful parents. Needless to say, the opening numbers were more than just performances, they were worship. 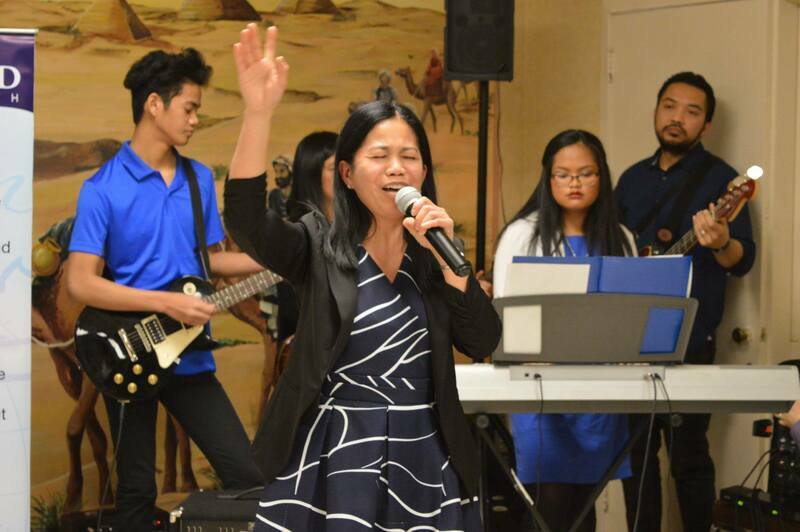 JIL Maple WAN (Worship Arts Network) then led the congregation in an anointed praise and worship. The sanctuary was filled with the Lord Jesus Christ’s glorification and the windows of heaven were open over the church. Rev. Bong Gonzales shared the Word of God. The powerful message was titled, “4 Areas to be Established in this Life.” It highlighted bible verses including 2 Timothy 3:16-17, Hebrews 11:6, Romans 12:4-9, and Ephesians 4:1-4. The preaching accentuated God’s power in the people's lives, and fortified them to carry the word. Following the riveting service, the congregation had a small fellowship where the Holy Spirit still moved. The JIL Maple people laughed and celebrated with each other. Doubtlessly, the "little white church" on Keele Street became a house of God, filled with contentment and jubilation. 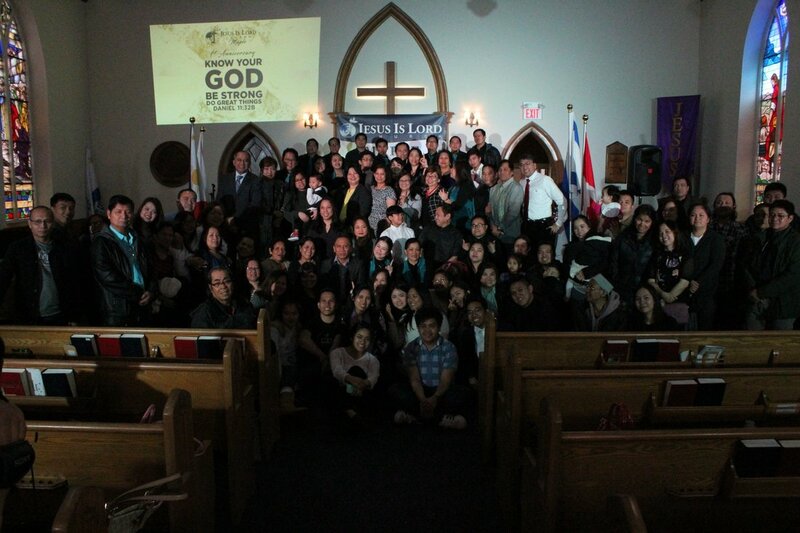 All thanks be to the living God who had powerfully used His people for the expansion of His kingdom in Maple, Vaughan. 169 people including 11 first timers were witnesses of the marvels God revealed that day! All glory and praise be to God alone for His faithfulness to us! 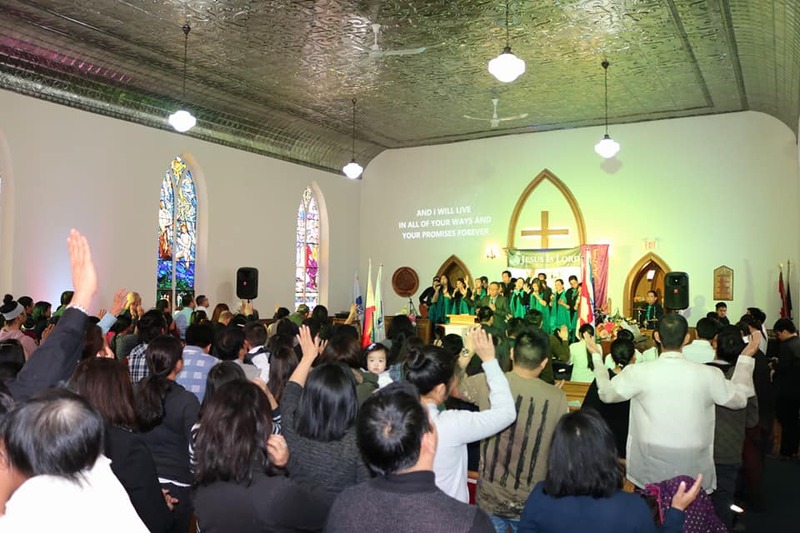 What a strong start to 2018 for JIL Churches in the Maritime provinces of Canada! Within just over a week, three historic events started the year, already manifesting our declaration "Know Your God, Be Strong, and Do Great Things." The week started with JIL Halifax, Nova Scotia celebrating its first anniversary! 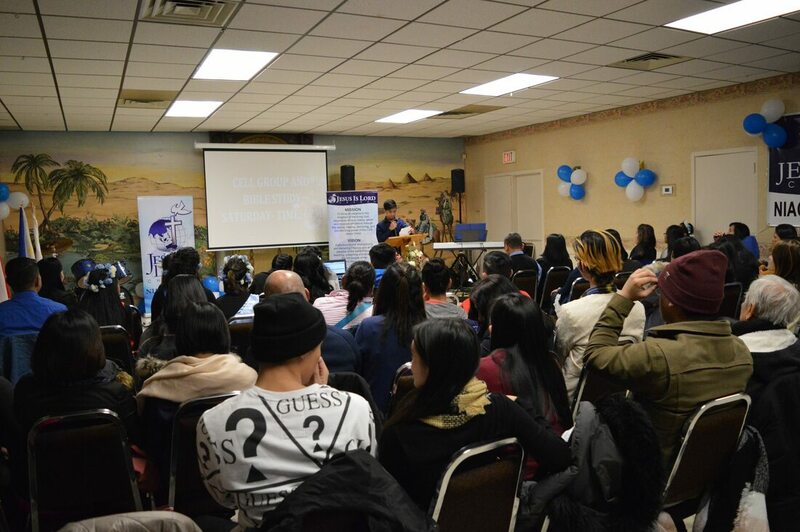 On January 28, 2018, over 60 people gathered as our God showed JIL Halifax His awesome presence. In its first year, JIL Halifax has proven to be a lighthouse to the Halifax and Dartmouth community. For JIL Canada, the launching of JIL Halifax last year was remembered as the first new province reached in a number of years, and the first in the Maritime region of Canada. 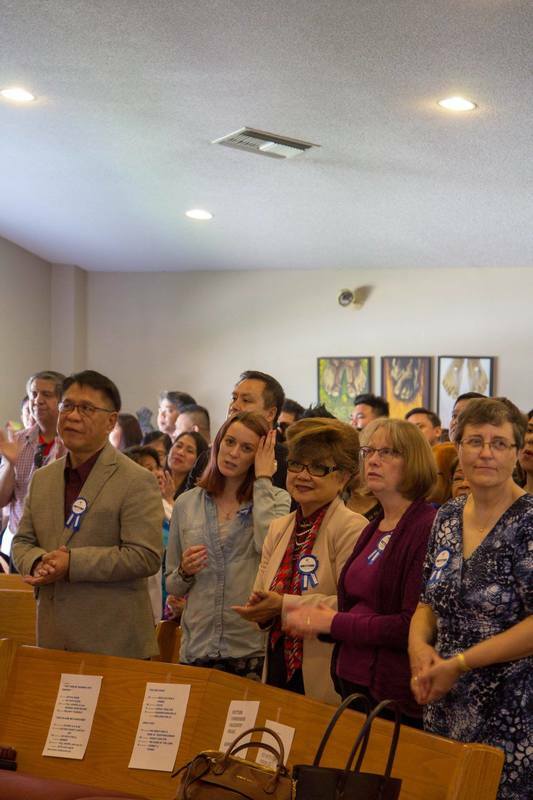 Pastor Bong Gonzales, JIL Director for International Operations - Americas, travelled from Toronto to preach and meet the JIL Halifax congregation. 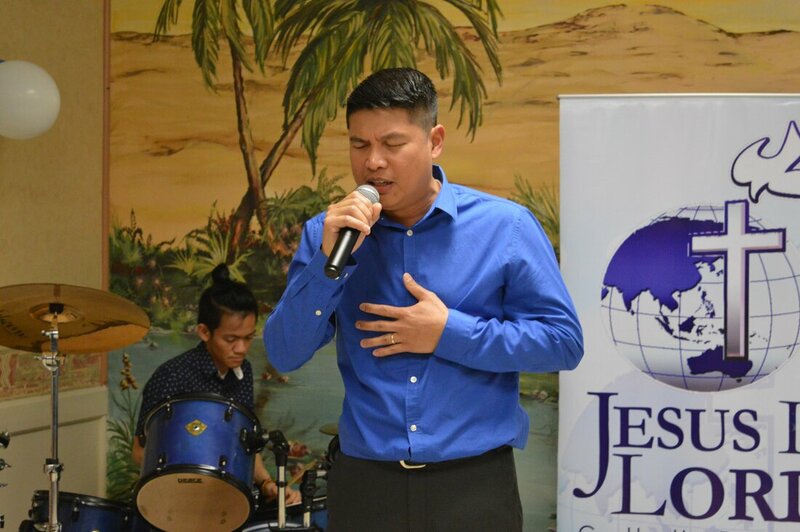 JIL Halifax is lead by missionary pastor, Pastor Mercy Galera, together with the missionary help of TJ Gonzales. 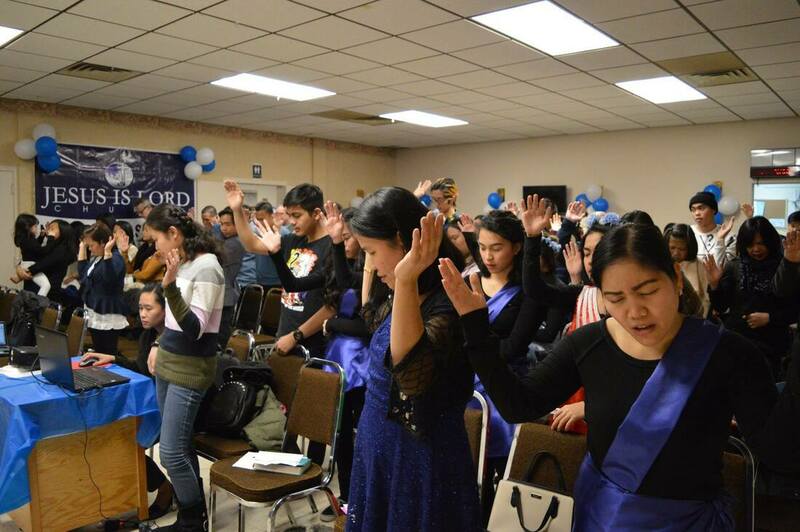 The following Friday and Saturday, JIL Nova Scotia and JIL New Brunswick conducted its first Encounter God Retreat in Moncton. 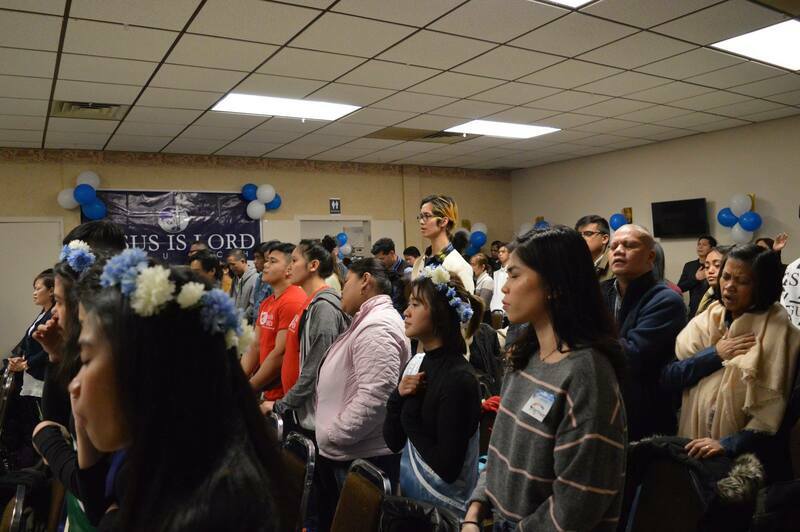 12 delegates experienced the power of the Holy Spirit and encountered God in a mighty way. 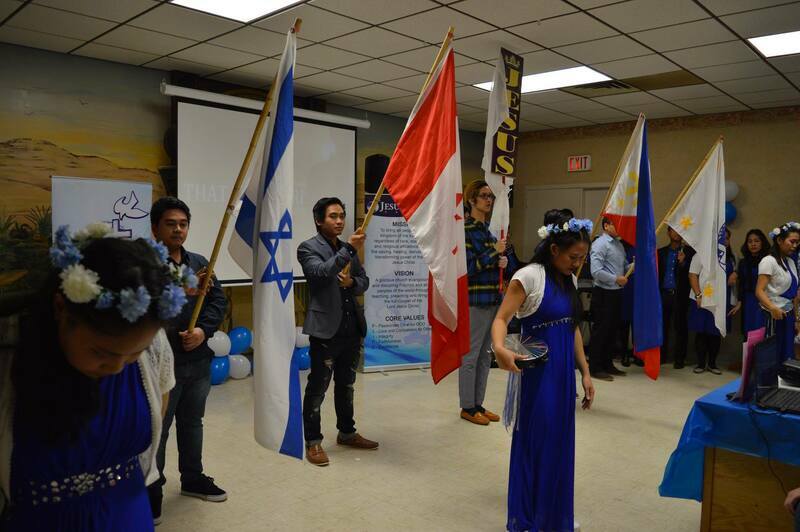 Finally, on February 4, 2018, JIL Moncton, New Brunswick officially launched! With over 40 people in attendance, Pastor Bong Gonzales officially declared JIL Moncton as a church, open for anyone to know Christ and receive His life and blessing! 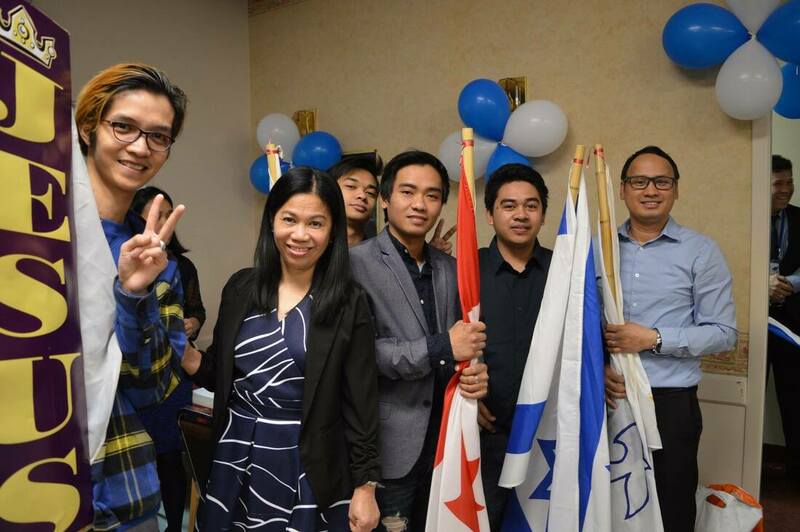 JIL Moncton's pioneering team is composed of workers formerly from JIL Taiwan. 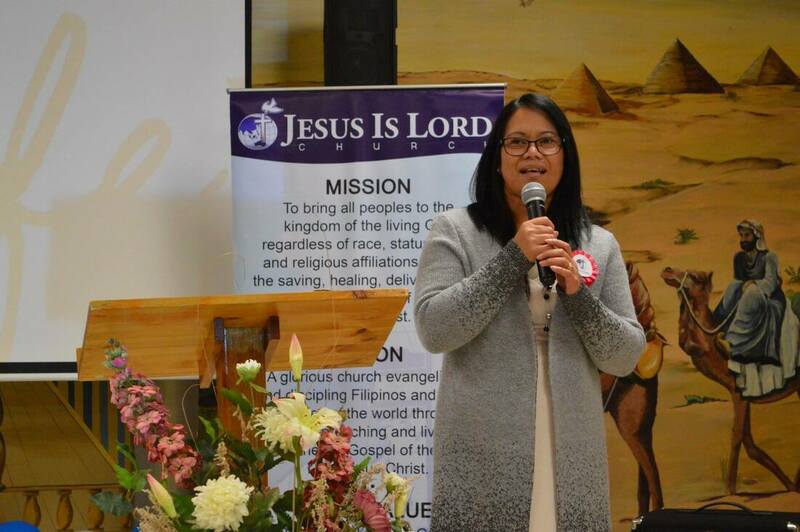 Upon hearing of the launching of JIL Halifax, they contacted Pastor Mercy and our church office, and asked to start a Bible Study in their area. 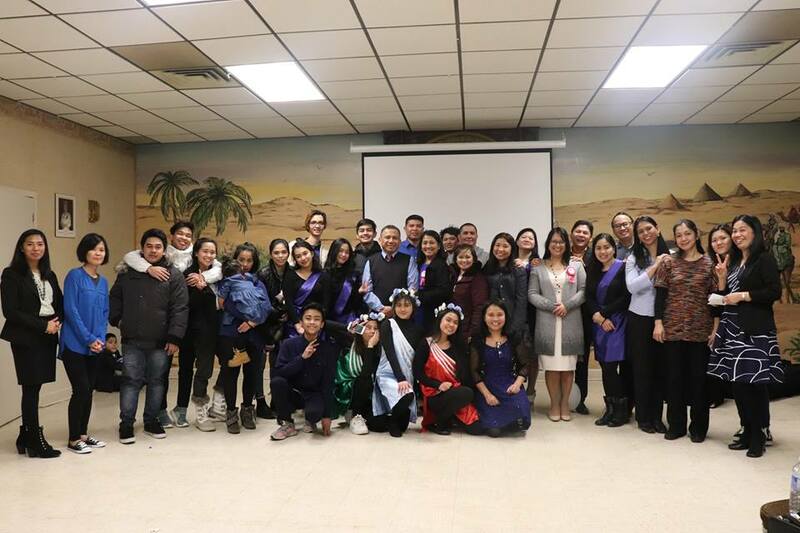 Truly, God had a great purpose in allowing them to move to New Brunswick from Taiwan. The Maritime Provinces of Canada are composed of four Canadian provinces - New Brunswick, Nova Scotia, Prince Edward Island, and Newfoundland and Labrador - of which two provinces, and many cities are still not occupied by a JIL Church! 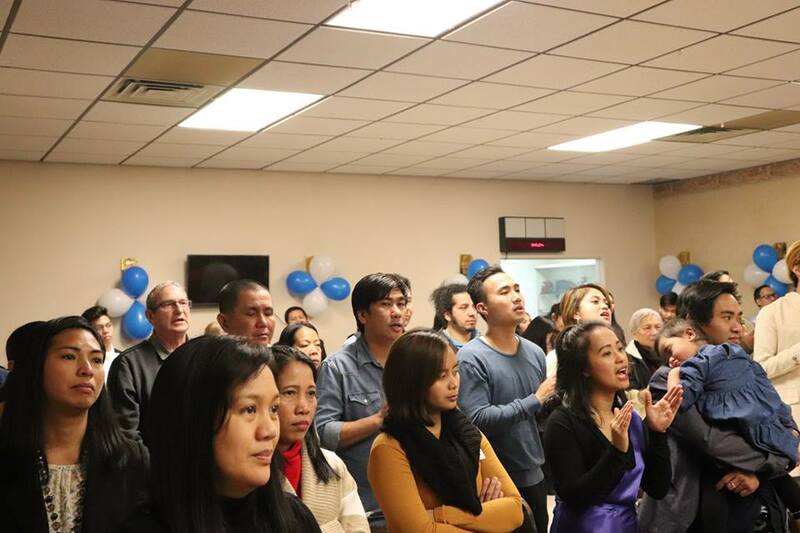 We can look forward to the rest of the year, where JIL Maritimes will "Know Your God, Be Strong, and Do Great Things!" For more information on JIL Nova Scotia and New Brunswick, click below.